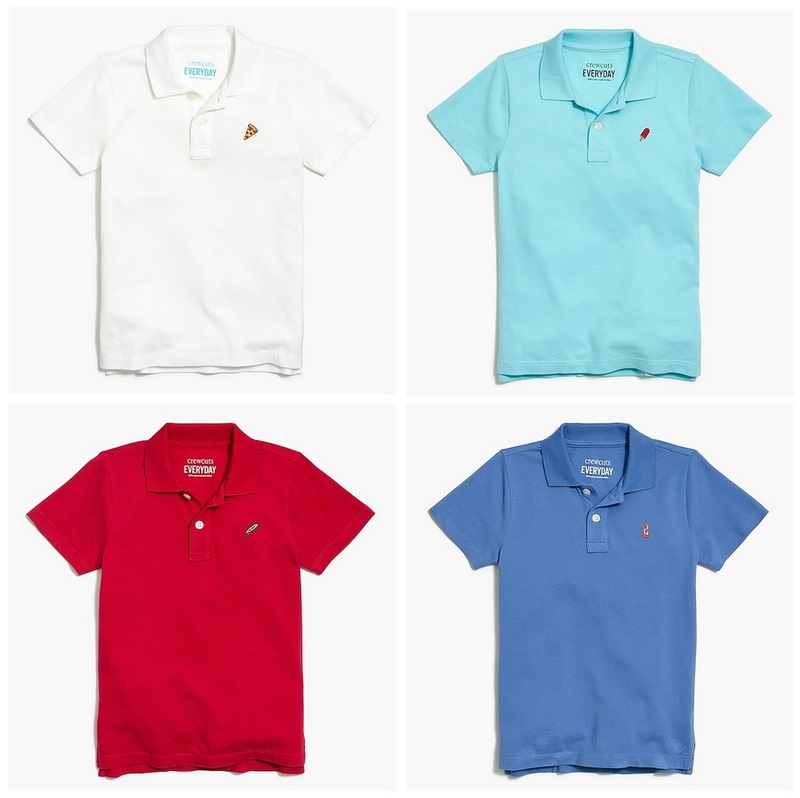 J.Crew Factory has this Boys’ critter piqué polo shirt marked down to $15 ($26.50). Get Free shipping with a J.Crew Rewards account, you can click here to sign up for free. Today Only – Save On Hasbro Games From Amazon (Battleship, Clue, Scrabble, Jenga, & More)!